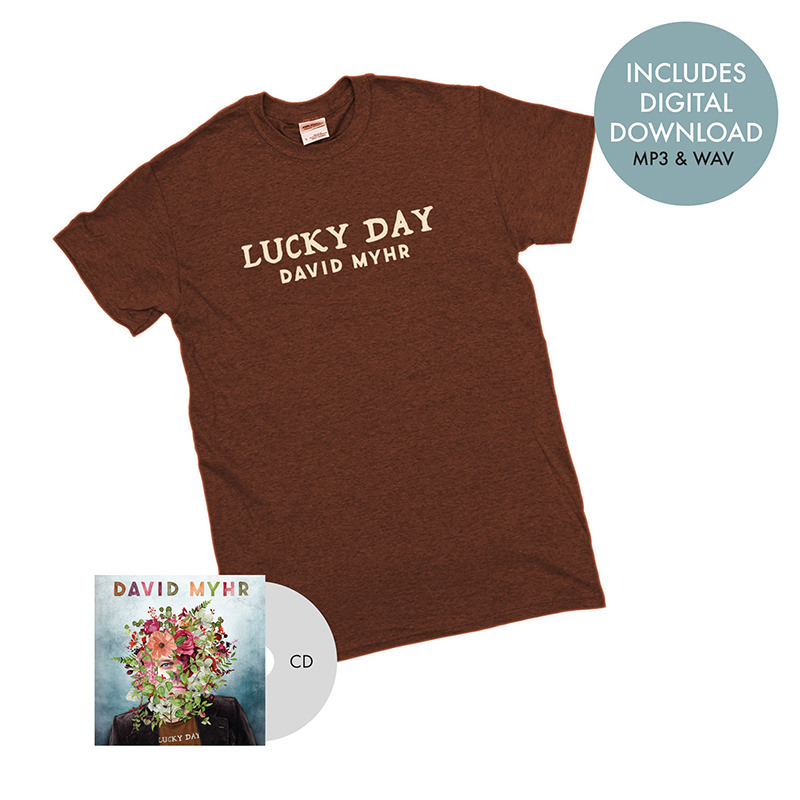 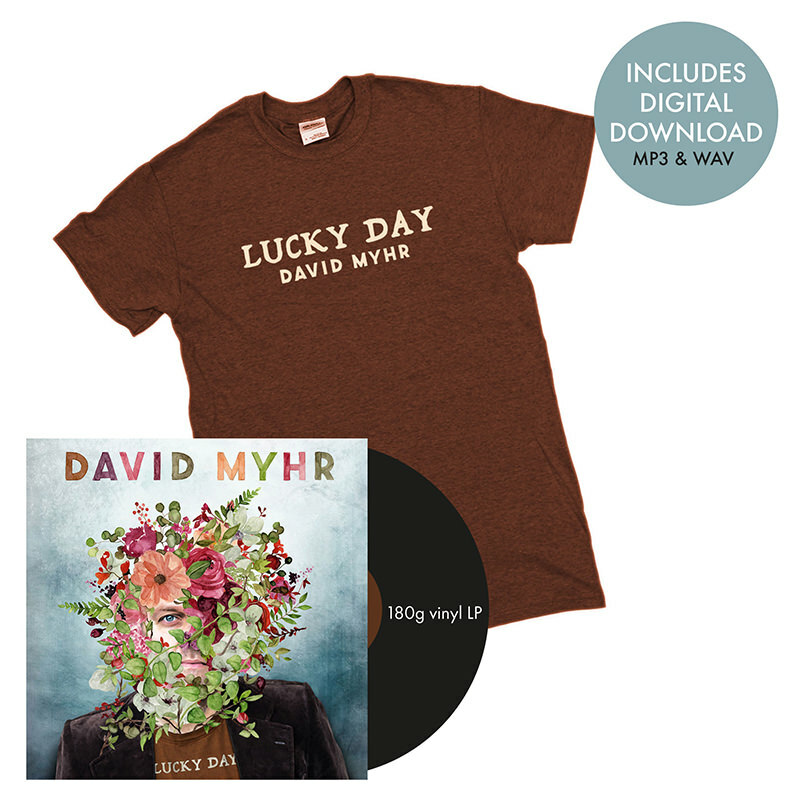 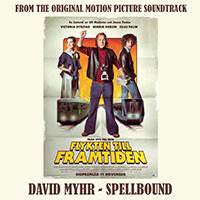 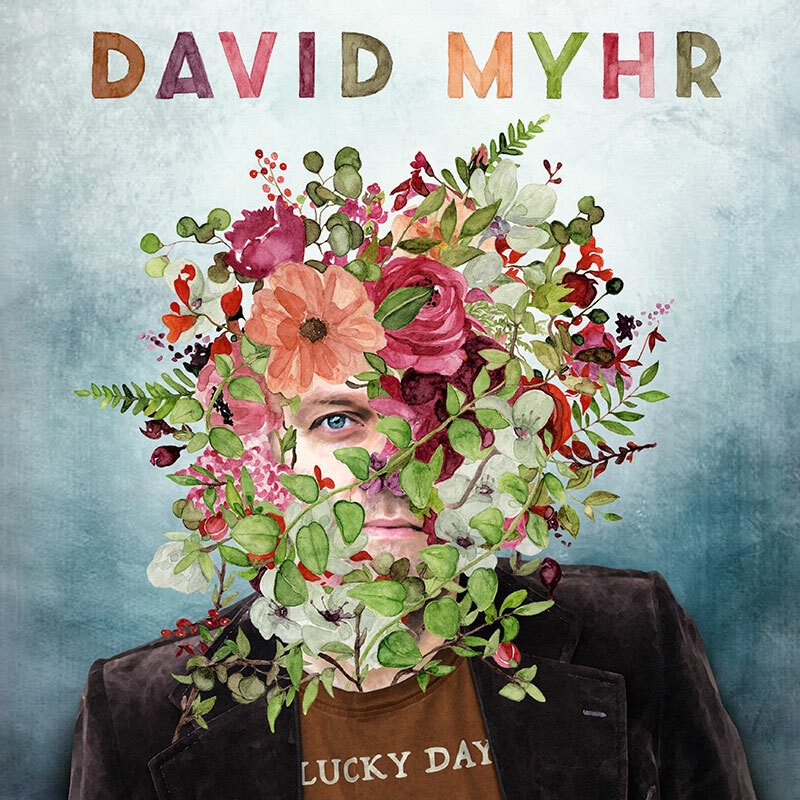 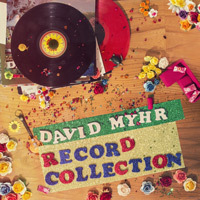 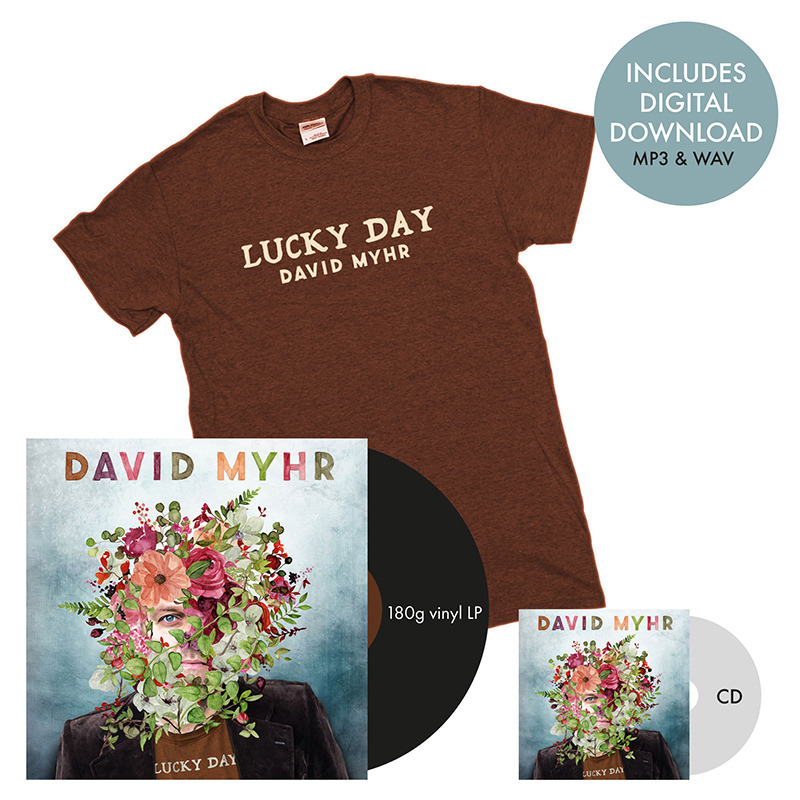 Lucky Day is the new album from Swedish songwriter David Myhr. 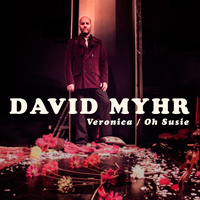 Recorded with Brad Jones in Nashville, the 10 song set features co-writes with Lojinx labelmates Bleu, Bill DeMain & Young Hines, among others. 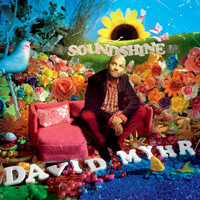 Available on heavyweight 180g LP, gatefold CD and digital download with bonus tracks on the CD only.